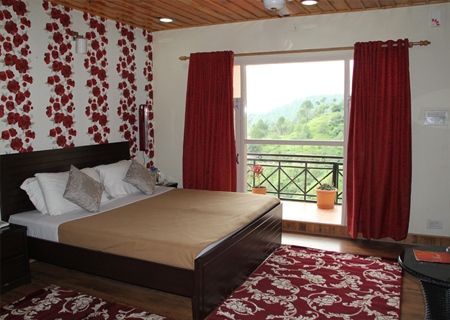 Featured with well furnished rooms and modern facilities, Maple Resort in Chail offers an enchanting view of the snow clad mountains. This little piece of haven is a wonderful place for the nature lover who is looking for peace and serenity all around. 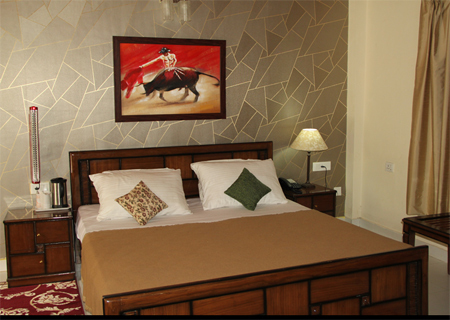 The hotel also includes club house where guests can indulge in several indoor and outdoor activities like badminton, chess, cricket and many more. 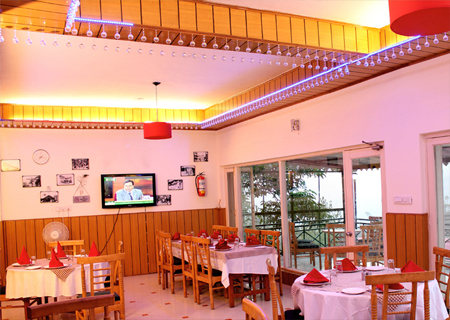 There is an in-house restaurant serving Indian, Chinese and Continental delicacies. 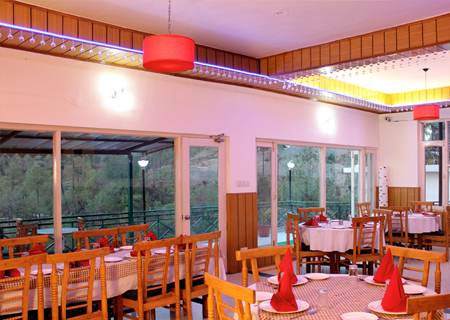 Guests can also visit to the terrace or garden to relax and chill out with friends and family. Room service is also offered with in-room dining facility. 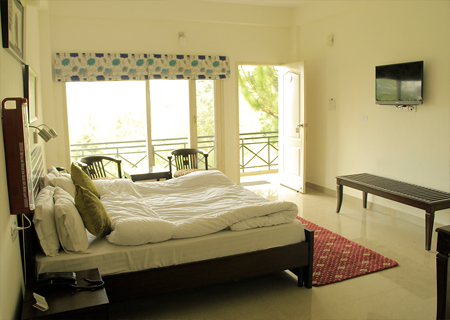 Maple Resort offers elegantly designed rooms which are well maintained and spacious. 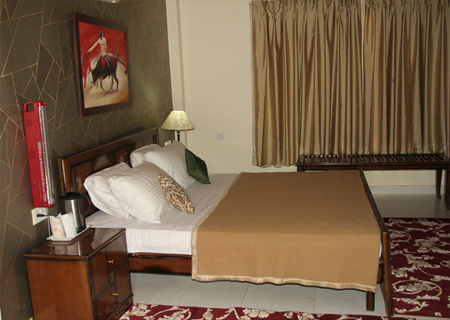 All the rooms are outfitted with king size beds, table, chair and bathroom. In case the booking is made in advance, 50% advance payment is paid at the time of booking and remaining 50% is paid one month prior to the date of arrival. Bookings made without payment will be considered as cancelled without any prior notice.